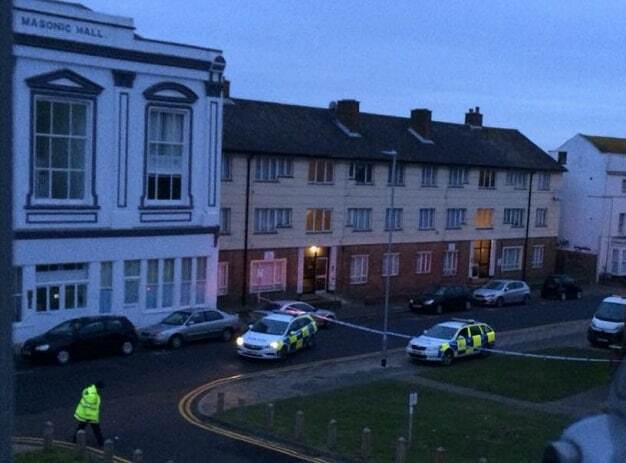 A Margate man who attacked his victim with an axe and a golf club has been jailed for five years. During the early hours of Thursday 22 March 2018, Kent Police was called to a report of a disturbance in Margate High Street. 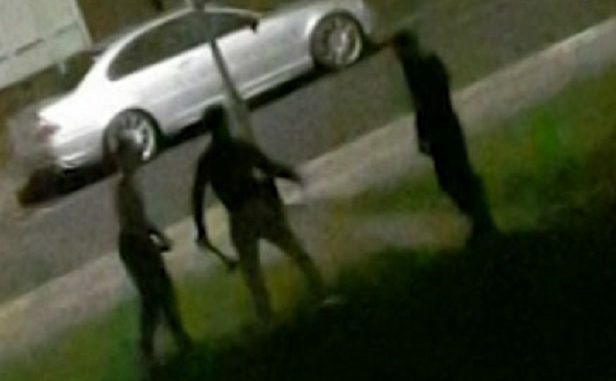 Residents living nearby were woken by 21-year-old Kai Clarke attacking a man in his 20s. Clarke was seen swinging an axe at his victim. Clarke also beat his victim with a golf club during the attack before another person intervened and he ran off. When police arrived, they followed a trail of blood where they found the victim in a property nearby. He was taken to hospital for treatment to a three-inch cut to his hand as well as multiple gashes and a fractured skull. During the police investigation, it was confirmed Clarke was the offender, and that he knew his victim and the assault was believed to be related to an earlier dispute. 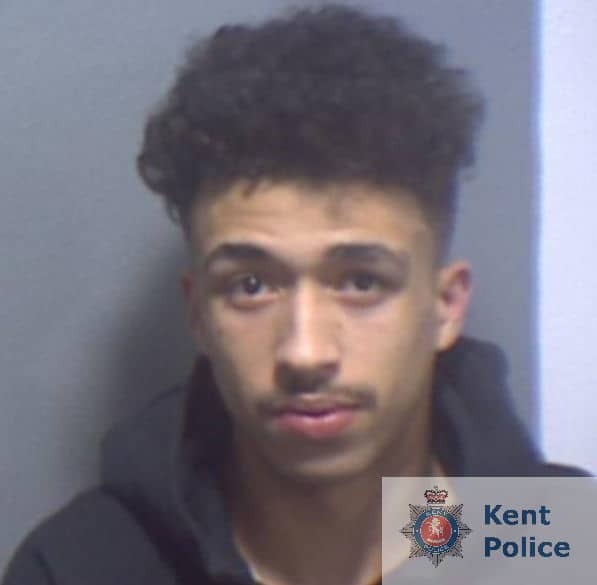 Clarke, of Park Place, admitted a charge of causing grievous bodily harm with intent at Canterbury Crown Court, and was sentenced on Friday 25 January. He was also sentenced to a further nine months in prison, to run concurrently alongside the assault conviction, after he was found guilty of dangerous driving for a separate matter. 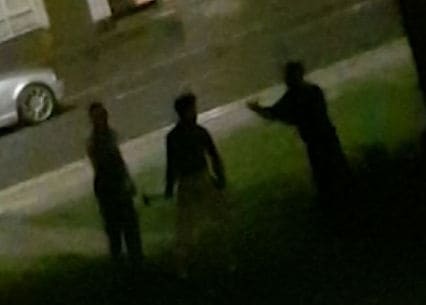 Investigating officer Detective Constable Kerry Whiting said: “The attack in Margate High Street was recorded by members of the public, and Clarke was shown to strike his victim five times using either the golf club or axe. So regardless of what led up to the attack, the footage made it clear that Clarke’s motives were to seriously injure his victim. Disgusting act of violence, he should have had a 10 year phase outside of ‘normal’ habitation. In 5 years he could do it again, in 10 he would have learned his lesson. Another disgustingly lenient sentence that makes a mockery of the justice system and empowers the criminal scum. No wonder these thugs rule our streets and innocent residents live in fear. There is no deterrent anymore. 5 years for an axe attack is pathetic. Scum like this need to be locked up for longer but unfortunately the criminal justice system seems to be intent on making victims out of the perpetrators and shows more concern for the welfare of the perpetrators than the victims of crime. Until the criminal justice system sacks the liberal judges handing out pathetically short sentances our society will continue to cede power to the criminals.